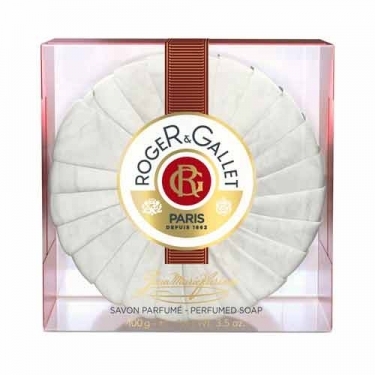 DESCRIPTION: Jean-Marie Farina Savon Parfumé from Roger & Gallet is a revitalizing and pleasantly fragrant soap. Produced through an unique manufacturing method, in cauldron, it owes its scent to the handmade tradition and it's softness to the quality of the formula, which helps to preserve the skin's vital functions. 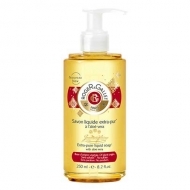 Apply a small amount of product to the wet hands and/or body and lather.